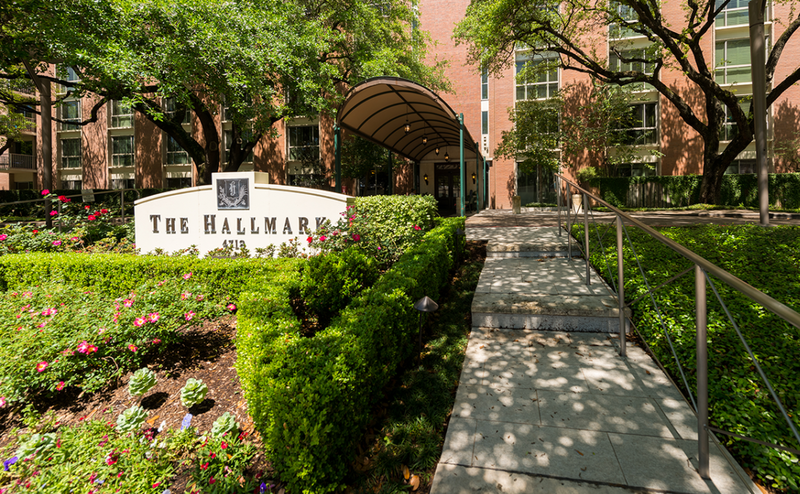 If you’ve had a great experience living at The Hallmark, one of your relatives is a resident, or have enjoyed a tour, please take a moment to review us by clicking one of the buttons below and following the instructions on how to post a review! If you have the time, please leave a review on all of the sites listed below. Thanks! 2. Click Reviews on the left side of the Page’s timeline. 3. Click the gray stars to choose a rating. You can also write a review. 3. Pick however many stars you’d like to rate us! 4. Write a review of your experience with us! You can write us a review here! Click on this button to leave us a review on this page.